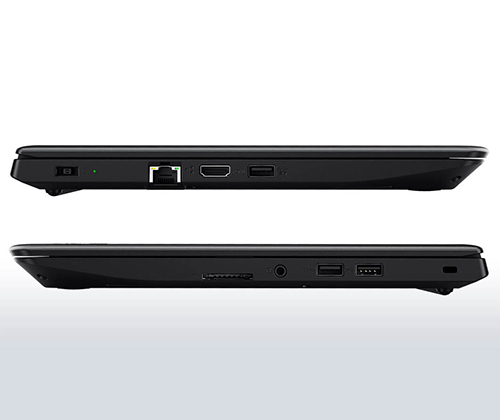 Enter the Hi-Tech world with Lenovo ThinkPad E470, designed to offer you a PC performance faster than before. 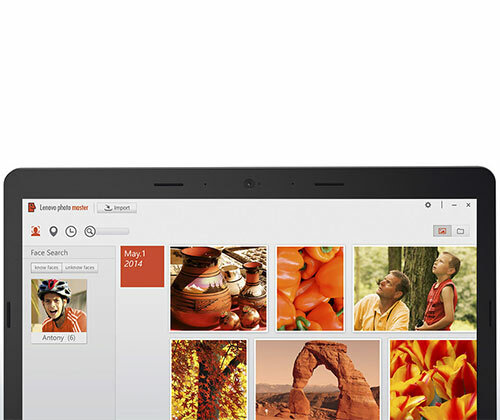 Be more efficient and productive in your business with this range of laptops offered by Lenovo. Exclusively designed to meet your business needs, E470 has everything you need. The Lenovo ThinkPad E470 comes in a range of variations, varying in processor type, RAM and storage options to cater different people with differing requirements. 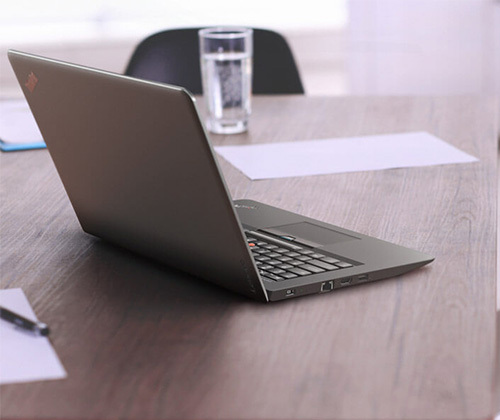 Lenovo ThinkPad is manufactured in a slim and thin design, making it extremely lightweight, and easier to carry wherever your business takes you. Despite this, powered by 7th Generation Intel® Core™ processors, the performance of the laptop is unmatched, taking your productivity to new heights. Pre-loaded with Windows 10 Pro, and combined with other productivity-enhancing features, Lenovo E470 offers you an amazing, efficient and powerful use of your laptop. Windows 10 Pro, being an upgrade to the previous versions, enjoy the exciting new features and services that will make your laptop’s use secure, smoother and more professional. Furthermore, Windows 10 Pro devices provide you the powerful essentials you need for your business PCs – more security features, enhanced control and robust and innovative devices – and help stretch your resources to get more done. 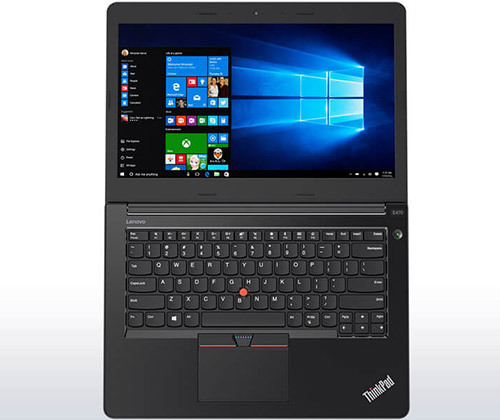 The Lenovo ThinkPad E470 is configured with different processors, RAM and storage in different models to offer convenient buying according to your specific business requirements. Ranging from 4GB RAM, the ThinkPad E470 is also available in 8GB, 12GB, 16GB and 32GB. The Hard Disk Drive storage can range from 500GB to 1TB, allowing a high capacity storage for professional use, empowering your business. The E470 hosts a variety of other features such as additional HDMI and USB ports for external storage purposes and transferring important information and data. The ideal 14” High Definition display offers a visual clarity like never before, allowing you to view your presentations and charts clearly. With the added feature of anti-glare technology, it helps to reduce eye fatigue, causing less strain on your eyes while working. The integrated Intel HD Graphics or On-Board Graphics let you watch videos, presentations and edit effectively. Enjoy a crisp, clear surround sound experience, thanks to the built-in Dolby® speakers with Advanced Audio™ which offer a flawless surround sound experience without any distortion. 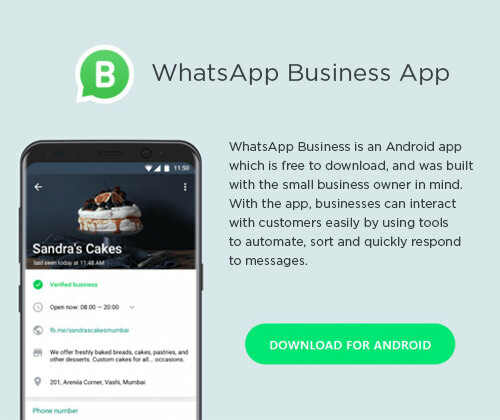 With a built-in 720p HD webcam, coupled with low-light sensitive, wide-angle viewing and face-tracking options, business conferencing is made easier, connecting you to different parts of the world without any nuisance. The dual noise-cancelling microphones offer settings for private and conference mode, and offers quick and easy control of microphone, speaker, and camera. The ThinkPad Keyboard is an ideal full-sized and spill-resistant one, perfect for business use, making typing easier and smooth. 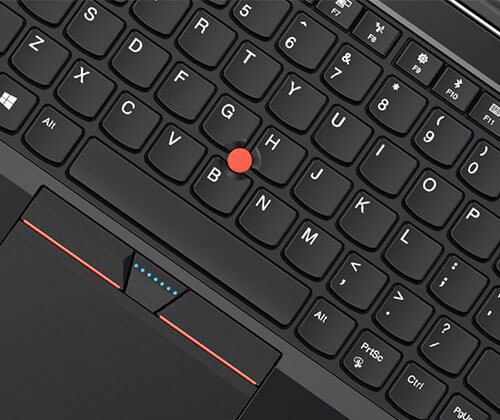 With the added TrackPoint® pointing device, that has been refined over 20+ years, the large TrackPad with buttons makes the use more convenient. For added security, an optional swipe fingerprint reader makes your fingerprint your password to give you extra peace of mind. Pick your ideal laptop from the range of Lenovo ThinkPad E470 devices and redefine the way you work. No matter how small or huge your business network or system is, Lenovo ThinkPad has got you covered! Meeting the different requirements of different businesses, Lenovo ThinkPad E470 offers different RAM options and packages to satisfy the varying needs at diverse prices. Double your business performance, in a more effectual way with Lenovo ThinkPad and its unparalleled features! 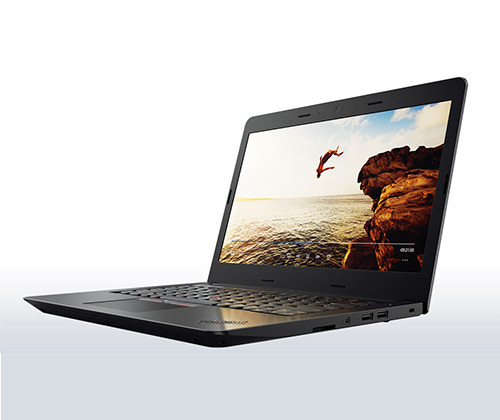 Check out our full range of Lenovo ThinkPad E470 laptops here.